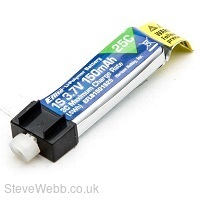 A very handy 25C Sports Pack. 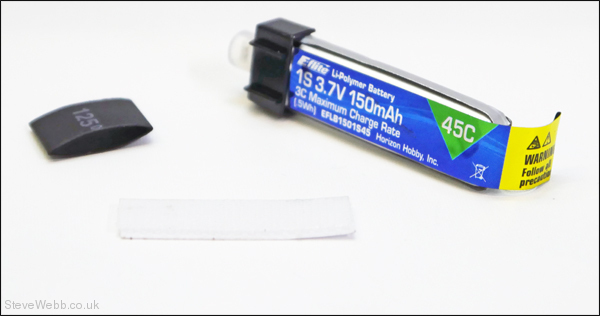 This battery will handle some AS3X applications in calm conditions, that’s indoors. 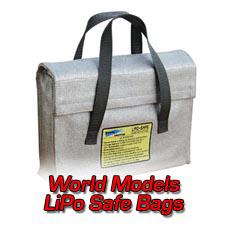 Outdoor use the 45C pack for best results. 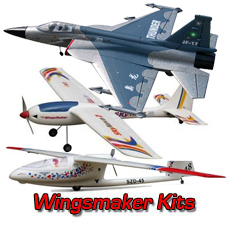 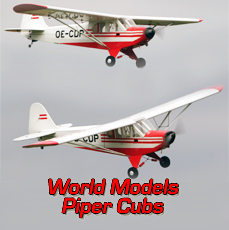 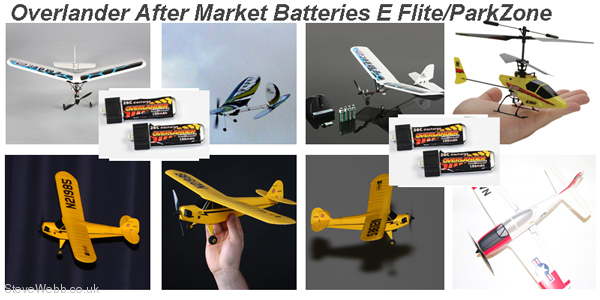 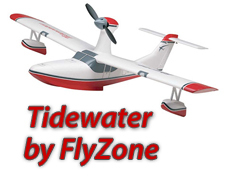 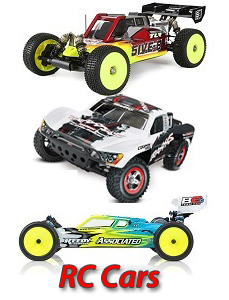 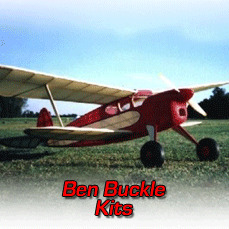 Models such as the Hobby Zone Champ and Micro Trojan are ideal aircraft for this battery. 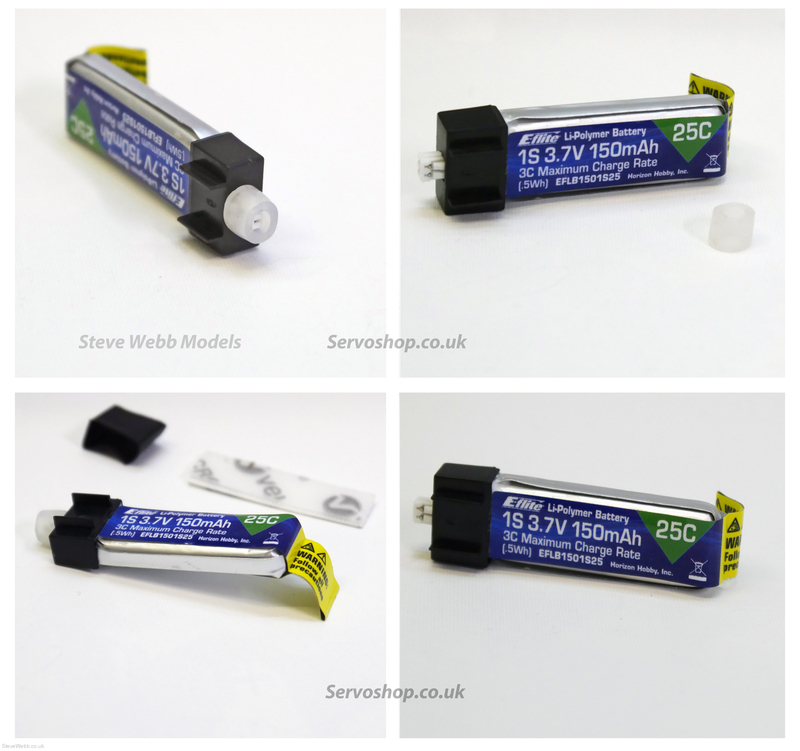 If you want to fly the Space Walker outdoors, the extra weight of this battery might help against the 70 mAH one usually used for indoors. 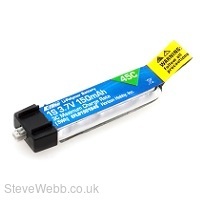 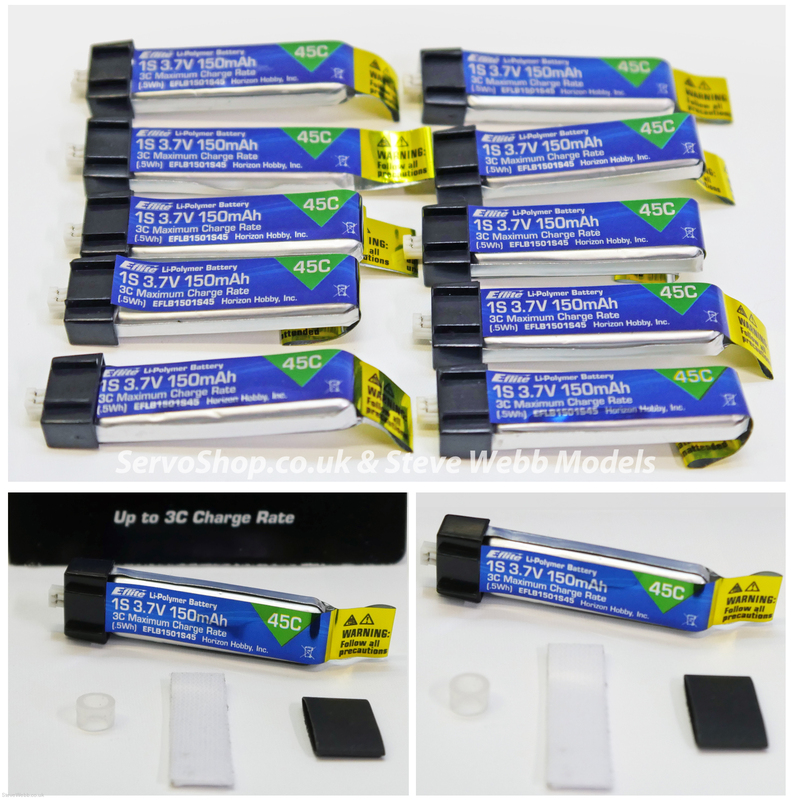 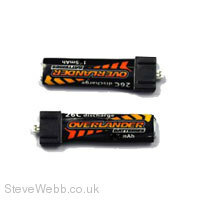 This is an excellent battery for the FlyZone range of Micro Models. 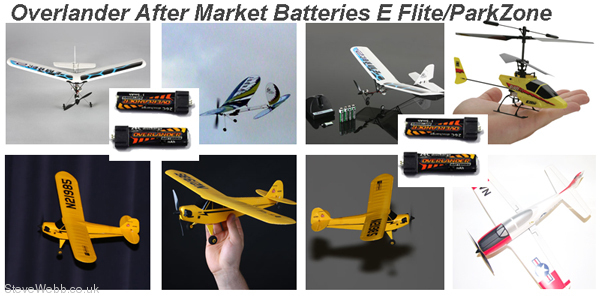 If you are flying indoor EDF or A3SX models including the AS3X ParkZone Micro’s and the UMX AS3Xtra then this is the battery for you. 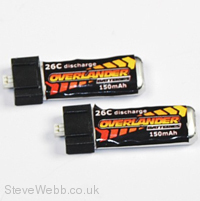 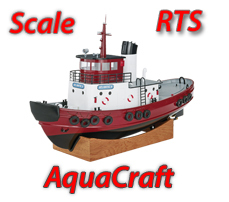 The 45C discharge allows AS3X models to function correctly and fly longer than on lower C rated batteries. 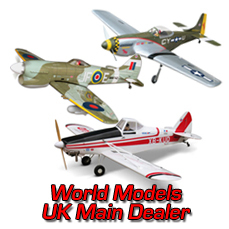 If you are calling in person to the store, we advise you call to secure stock at the premises for when you visit.